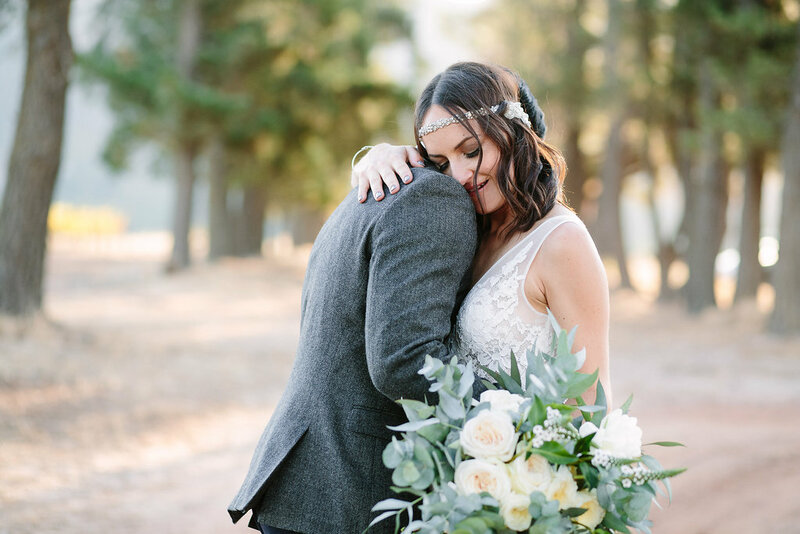 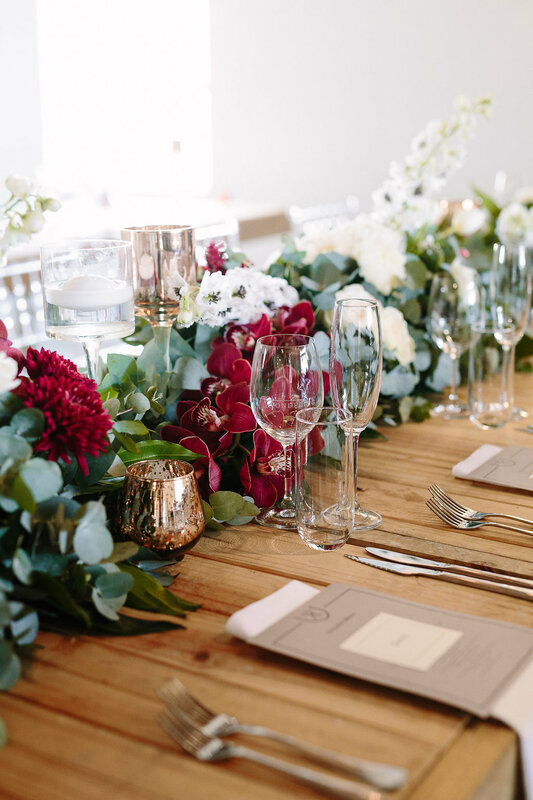 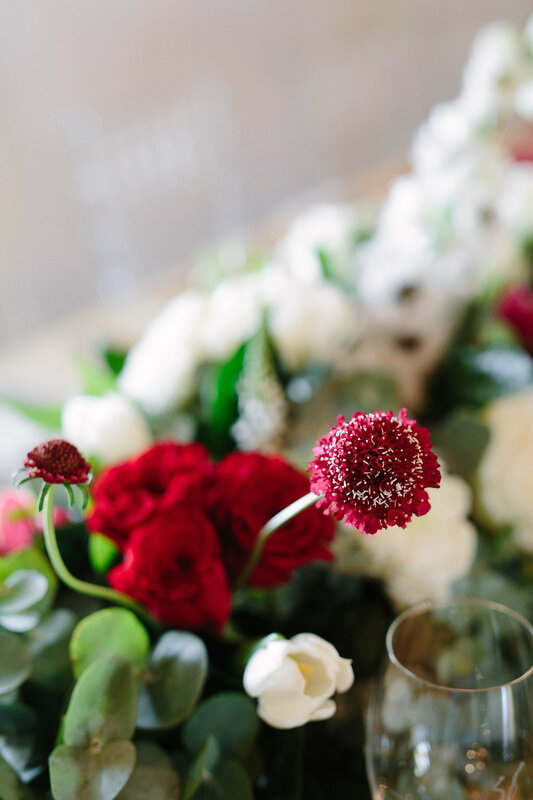 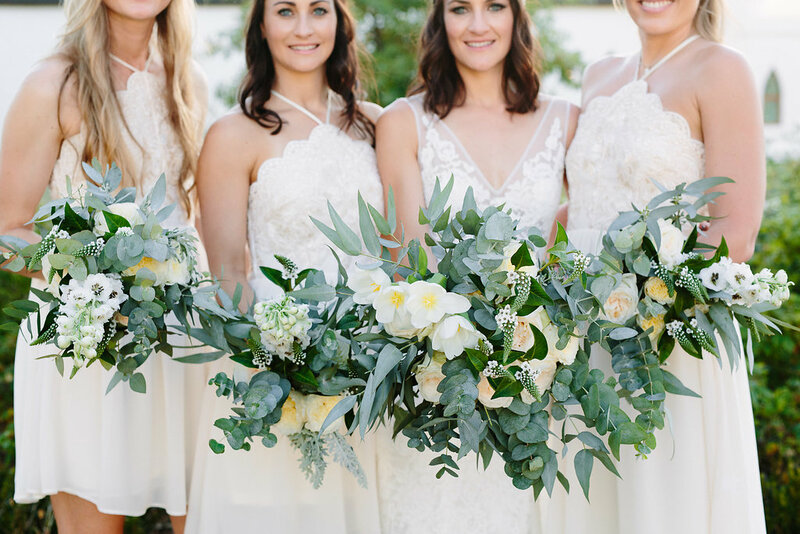 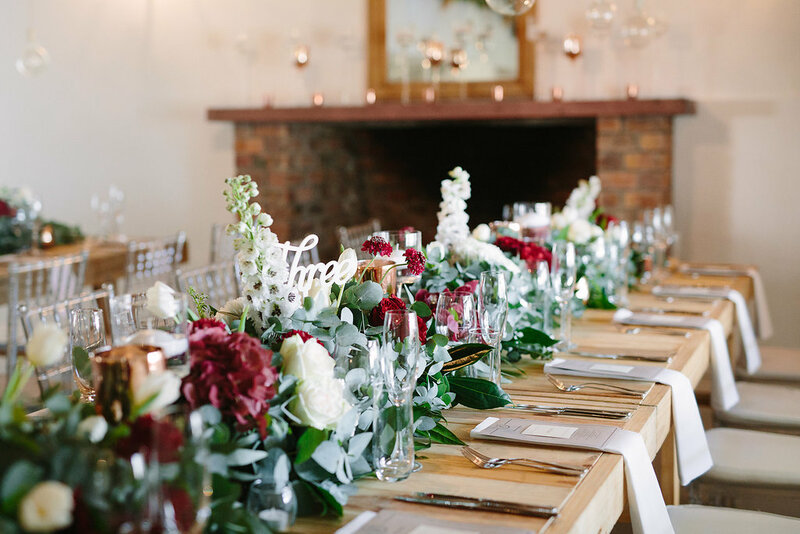 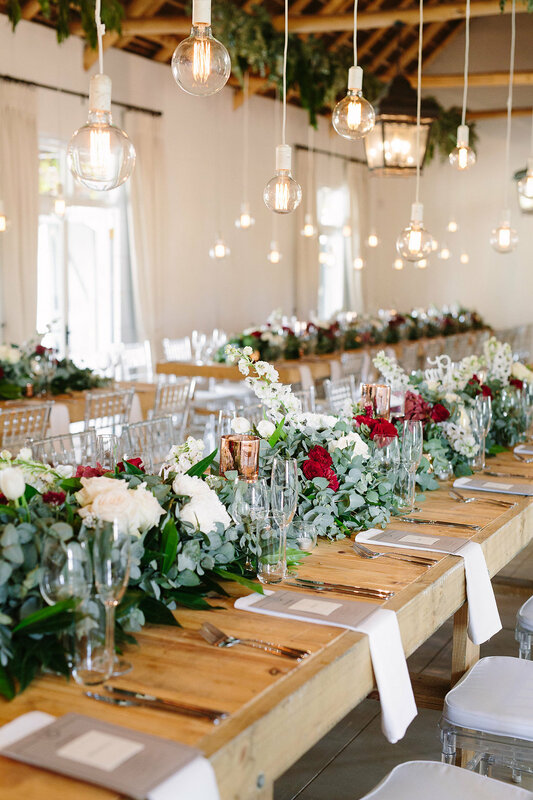 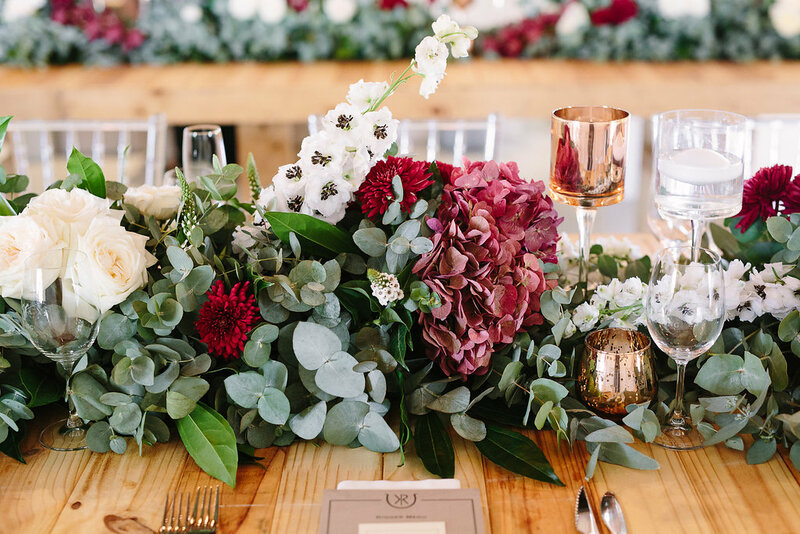 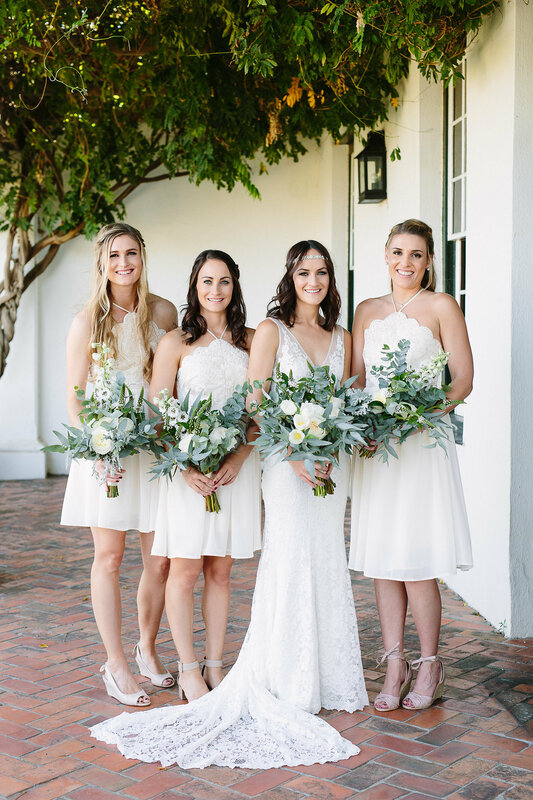 With this gorgeous couple based in Australia, we had a field day creating a warm and cosy intimate gathering that speaks volumes about who this couple are. 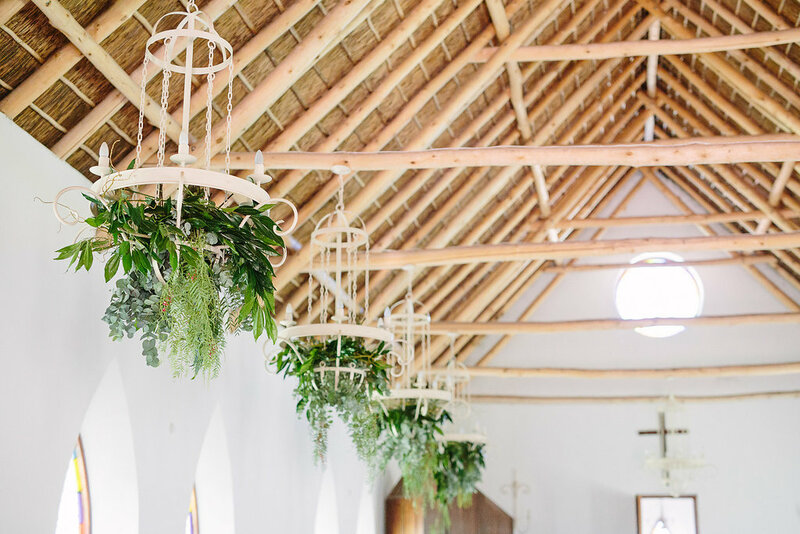 Down to earth and absolute fun loving, well…to say the decor rounds it off perfectly is an understatement. 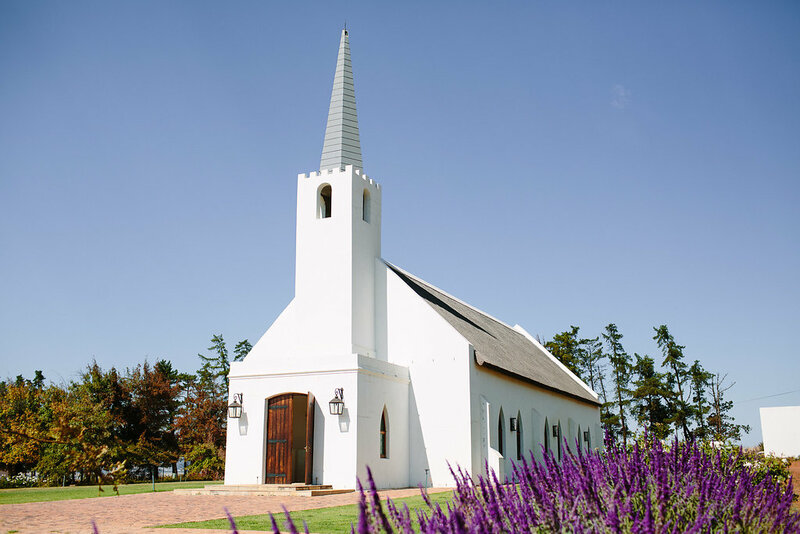 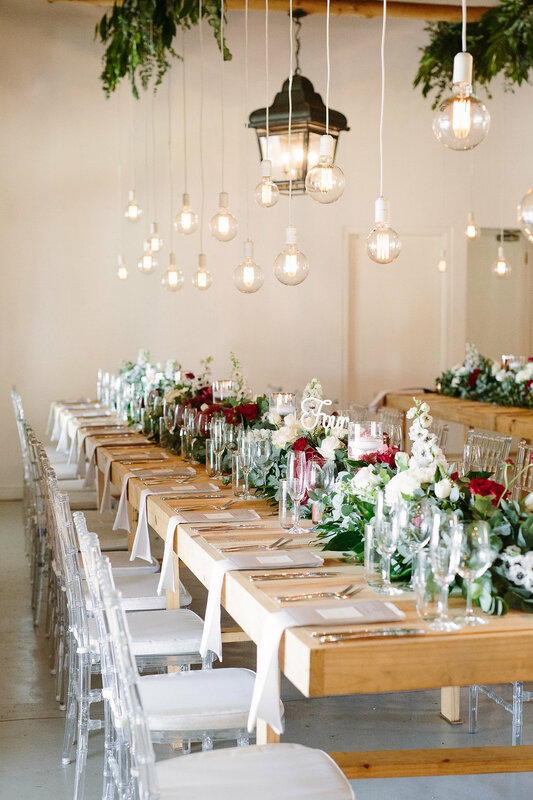 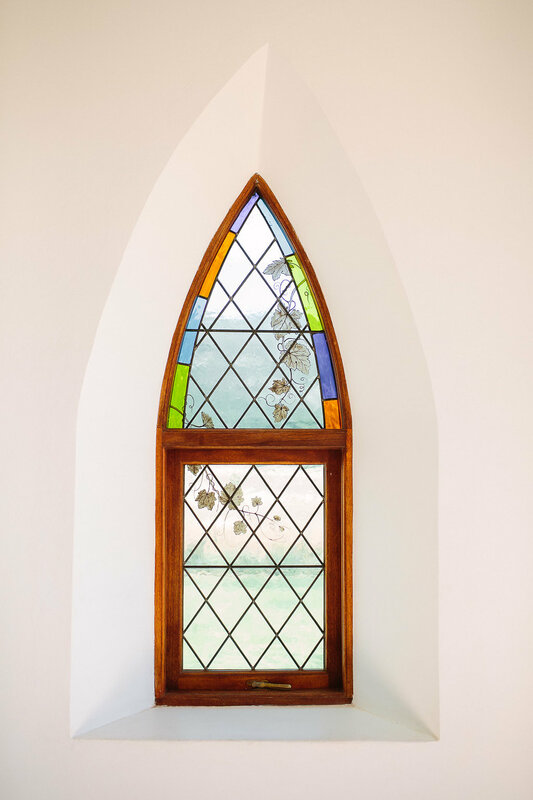 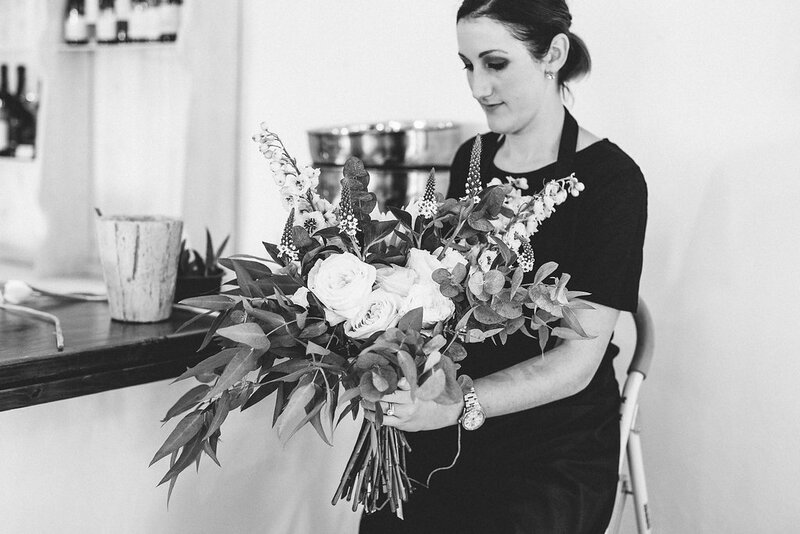 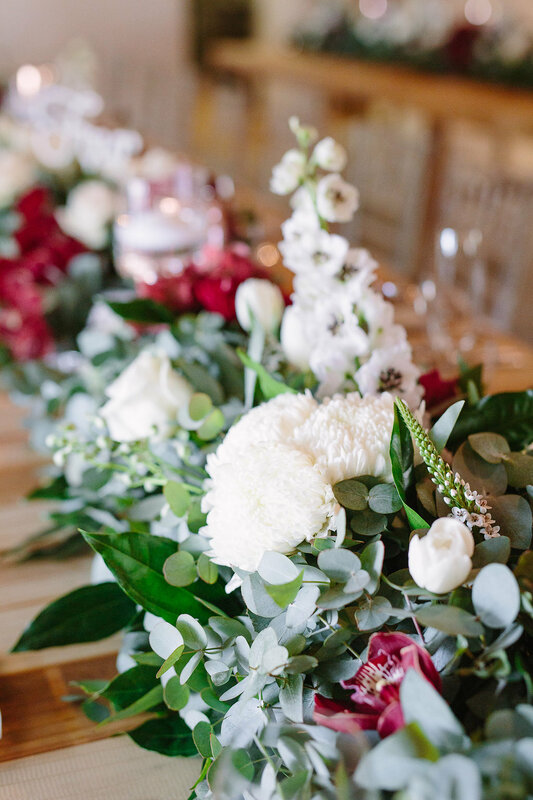 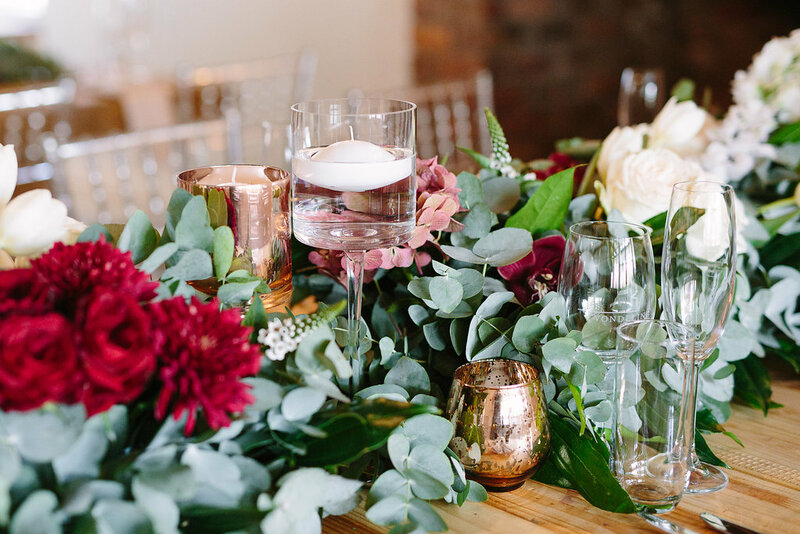 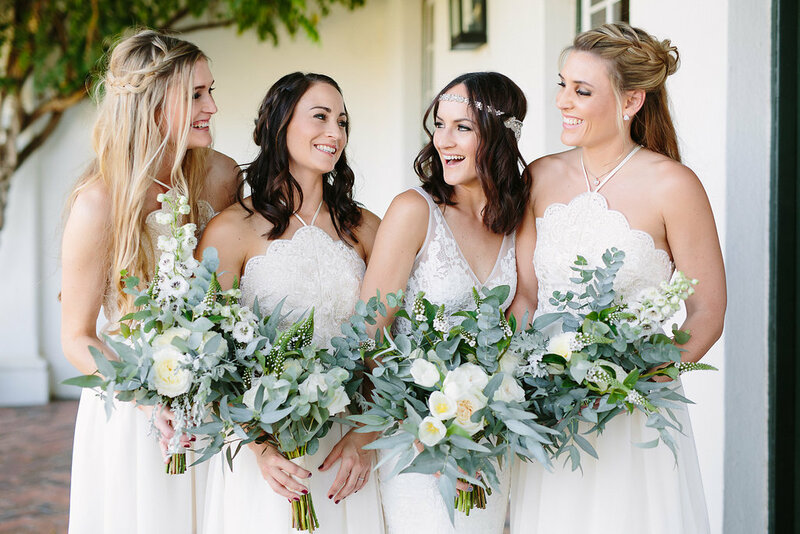 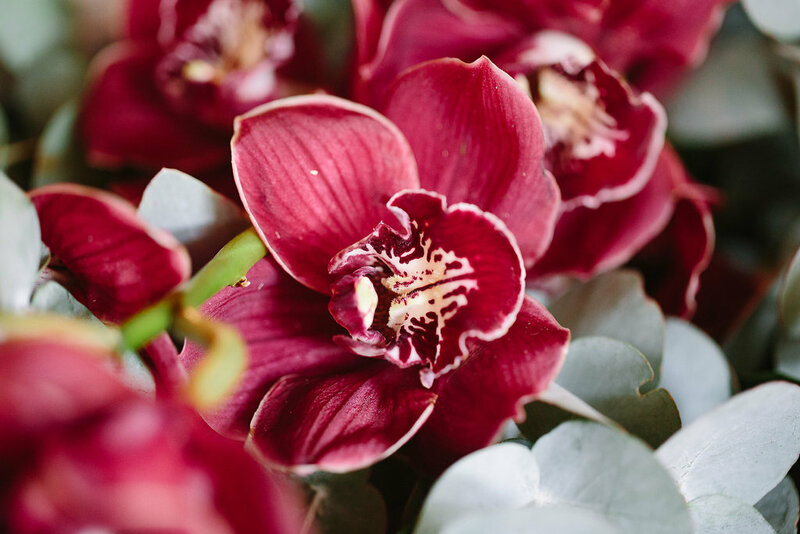 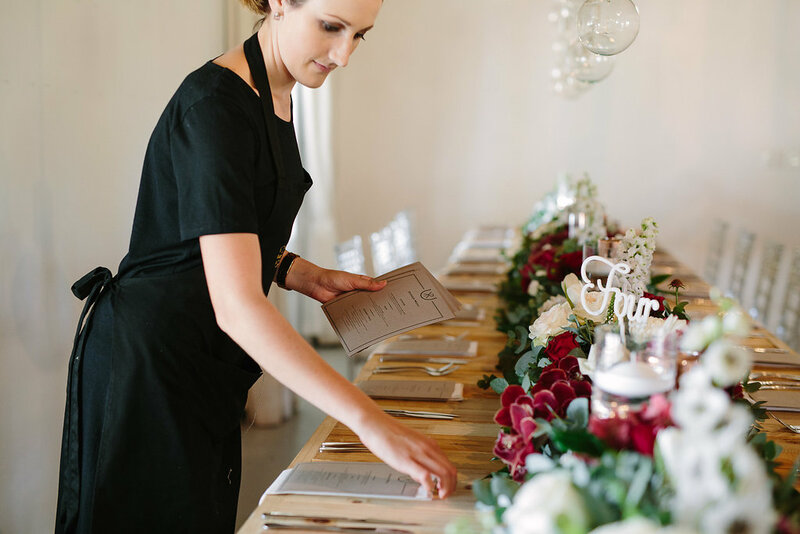 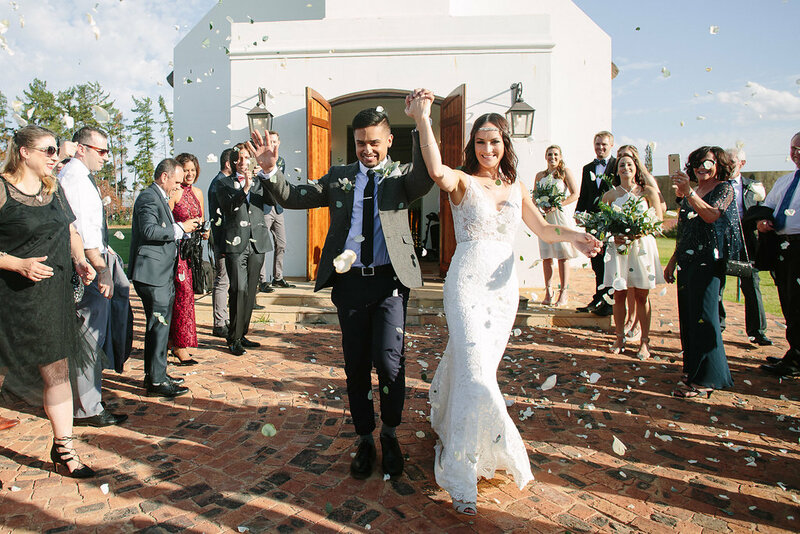 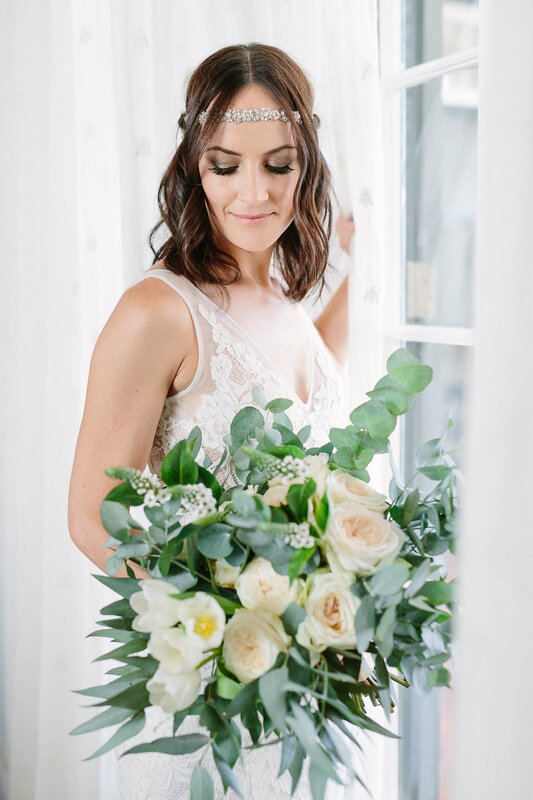 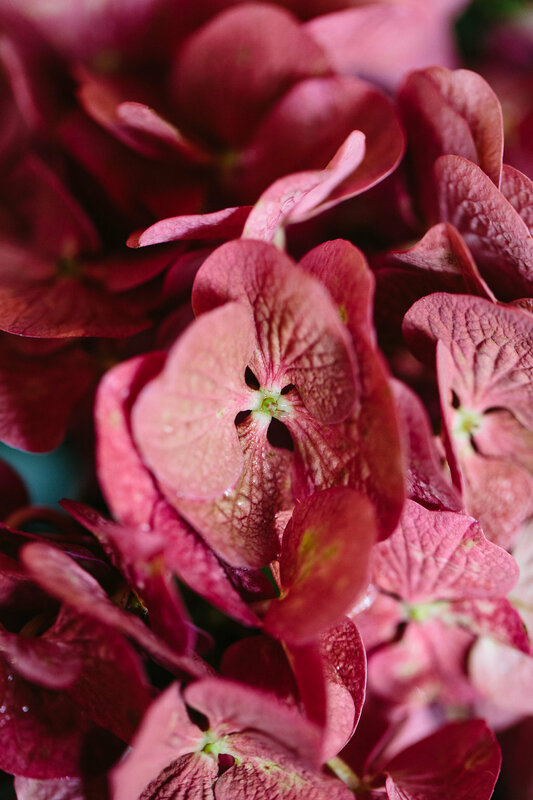 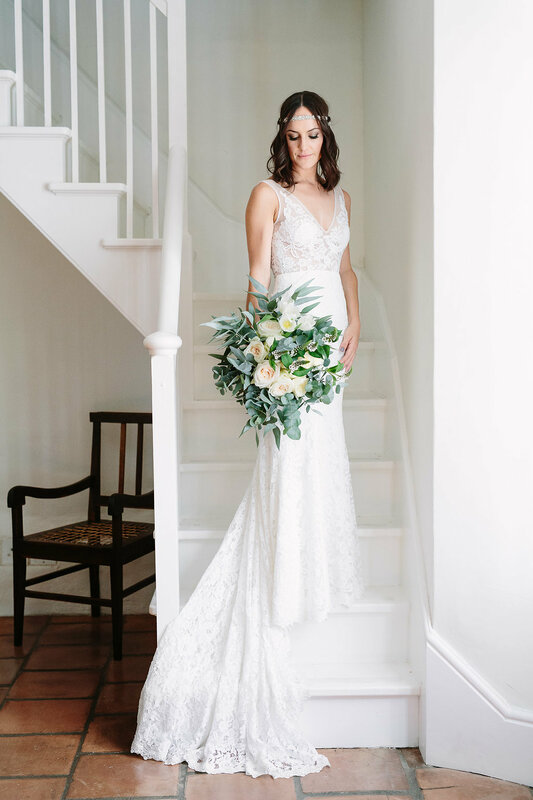 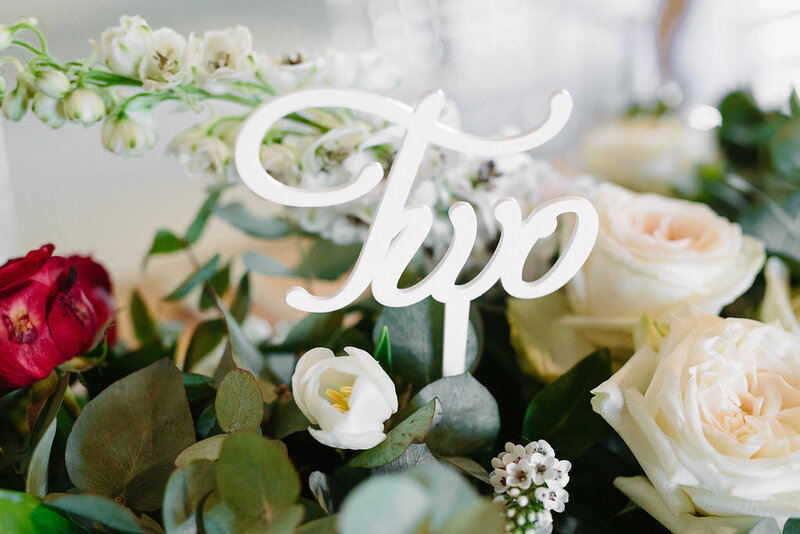 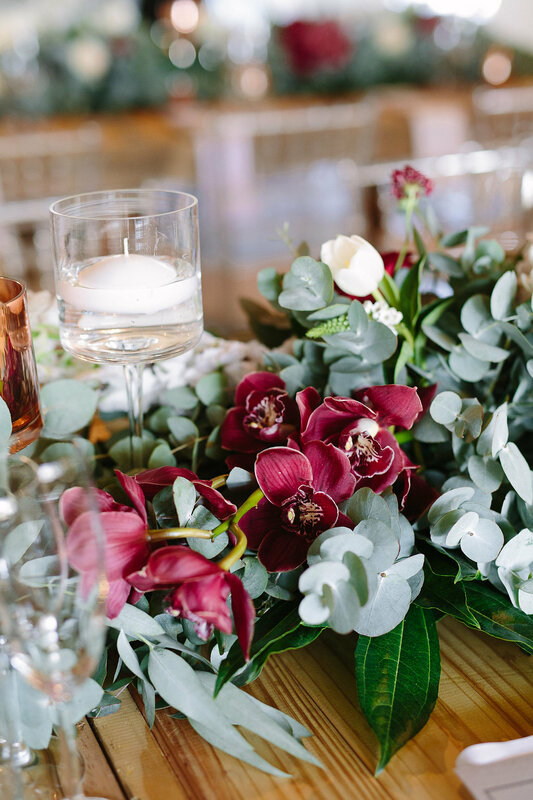 Thank you Tasha Seccombe for once again capturing the hear and essence of everything beautiful in this gorgeous wedding. 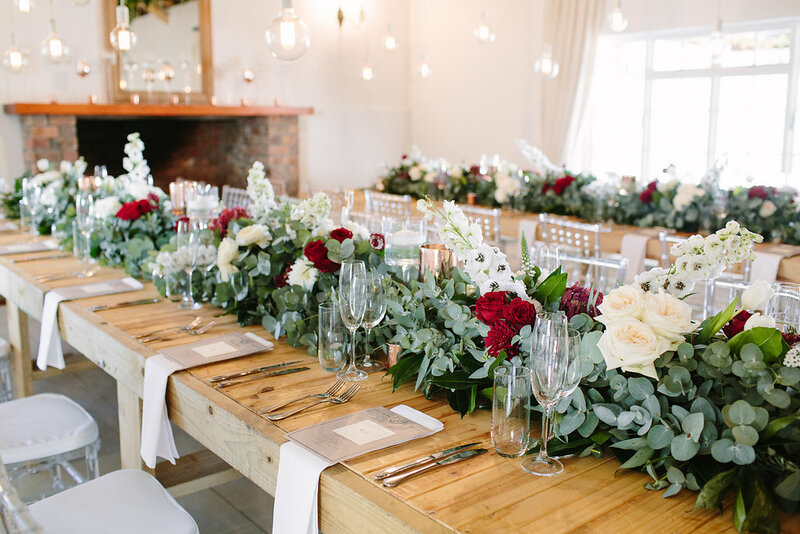 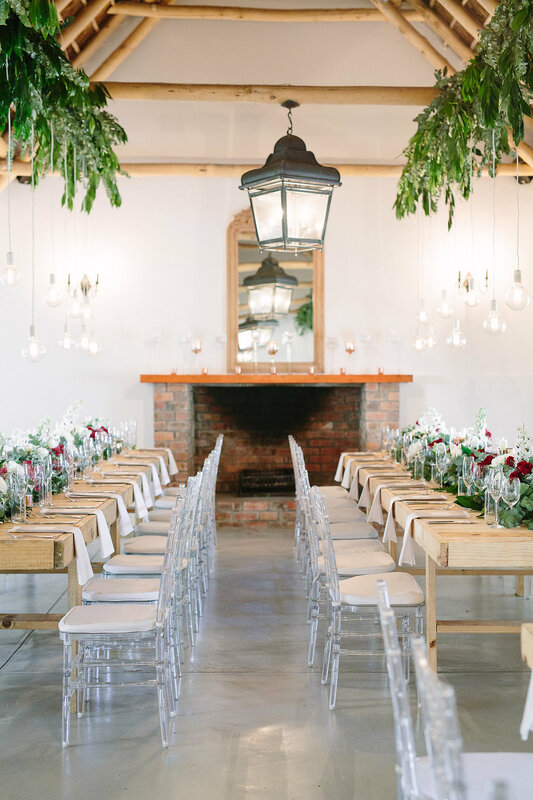 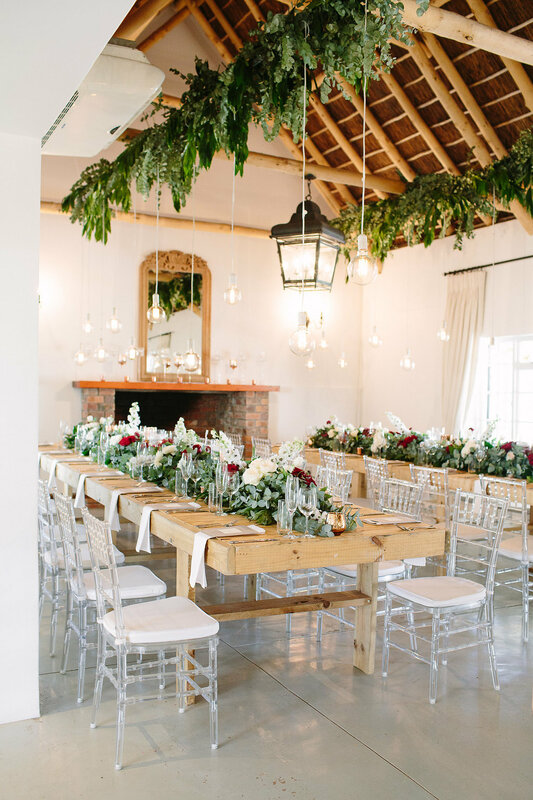 Vondeling, Floral, Rustic, Burgundy, Bulb Lights, Cape Town. 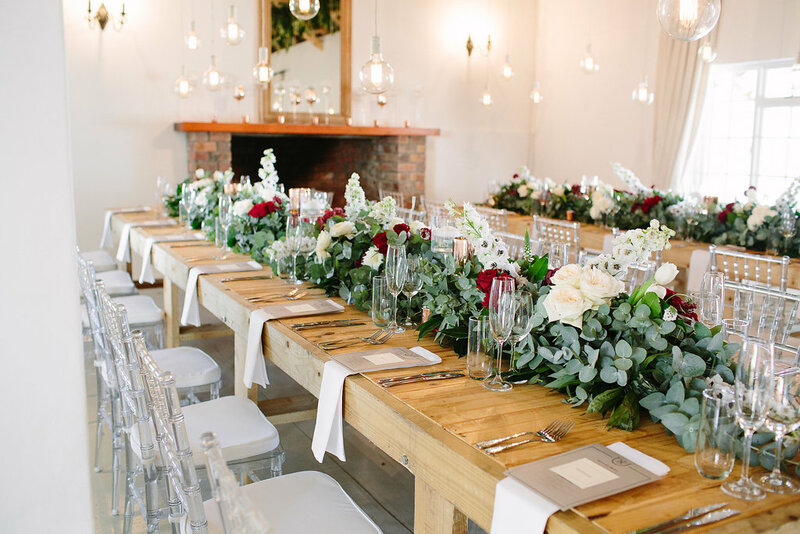 PREVIOUSAgape Studio and Design a Bloom, product range Launch.